Apple set the prices for iPhone X models as high as $999 for 64GB and $1,149 for iPhone X with 256GB storage. Some analysts were shocked with such a high price and told that the customers would not want to pay such a sum. On the contrary, others are sure that true Apple fans will pay whatever the price for the new iPhone. 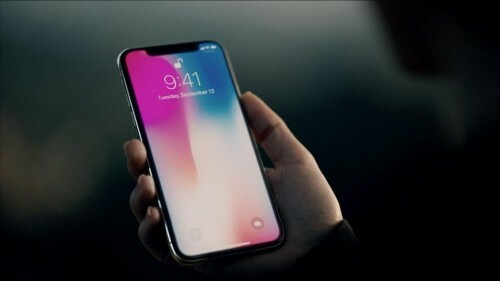 Other users are also not happy with the price, telling that Apple could have fixed some little but annoying issues with iPhone X and iOS 11 for over a thousand dollars. Still, despite such a mood among the iPhone users, iPhone X will reportedly be sold very fast and the demand won’t be met at least till the end of the year.